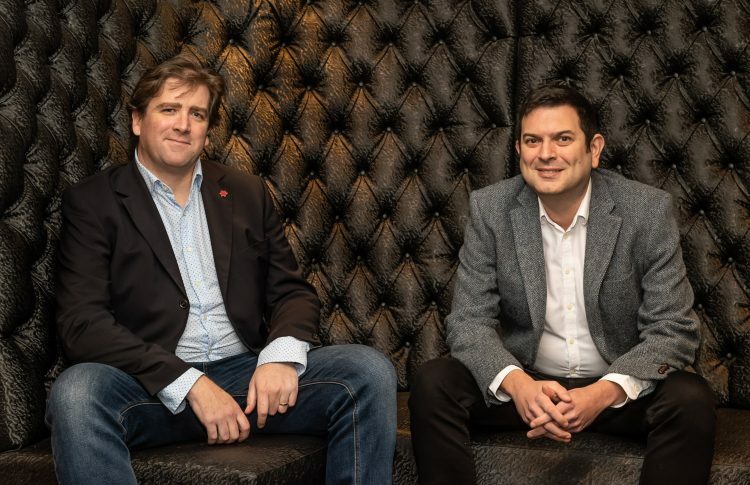 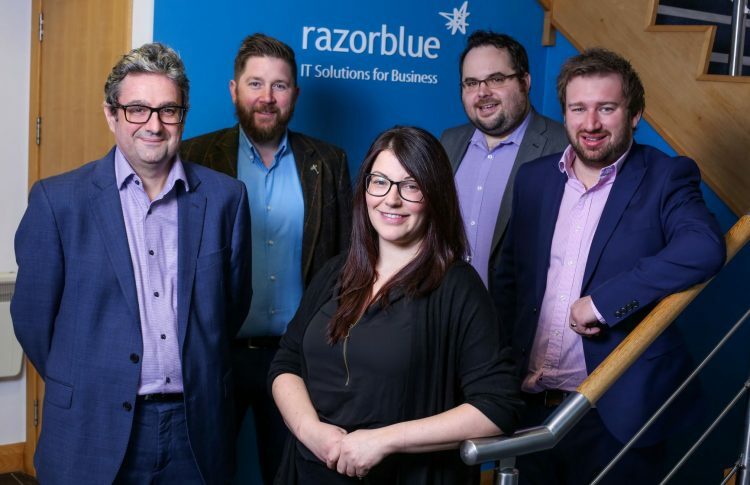 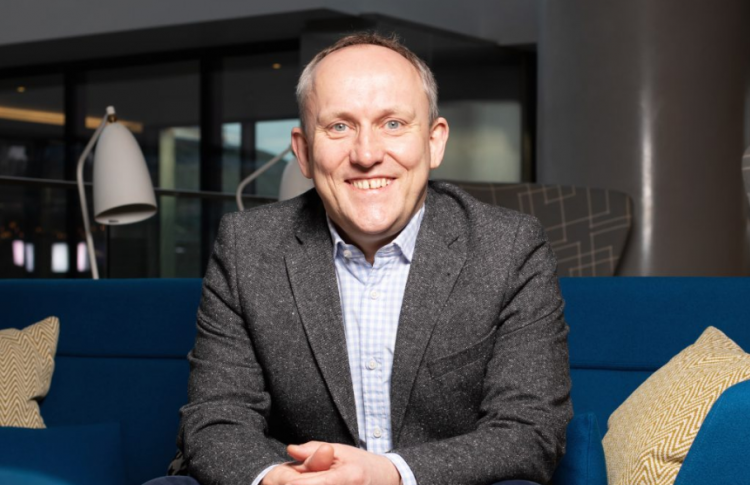 Industry-leading IT Managed Services firm razorblue has expanded into the North West following the acquisition of J-Media with help from Mincoffs. 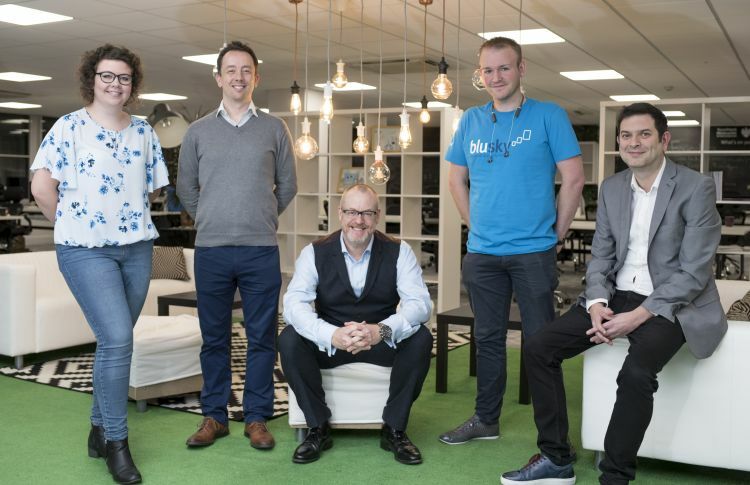 A newly formed software company has purchased three business divisions from an international banking software company as part of an MBO with advice from Mincoffs Solicitors. 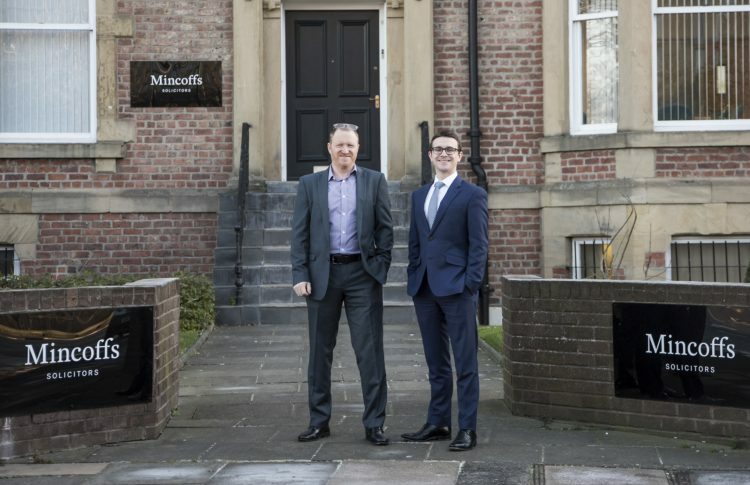 Mincoffs Solicitors has acquired niche technology- focused law firm, Particular Legal. 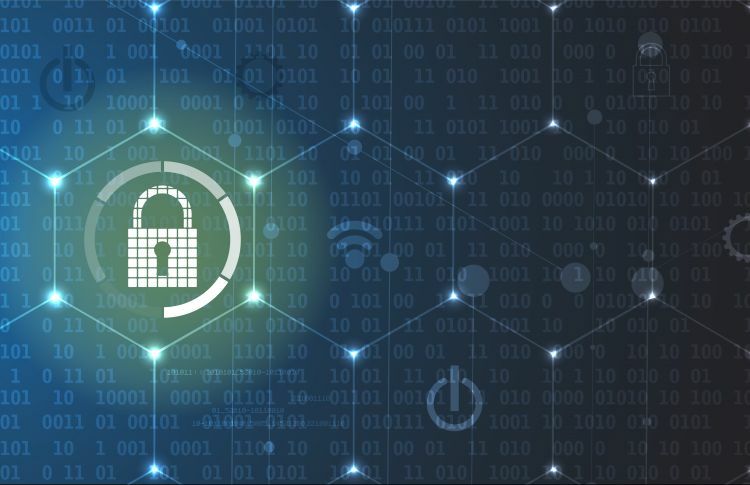 Jesmond based Mincoffs Solicitors and IT consultancy ITPS are collaborating for a one off cyber security briefing panel at St James’ Park, Newcastle. 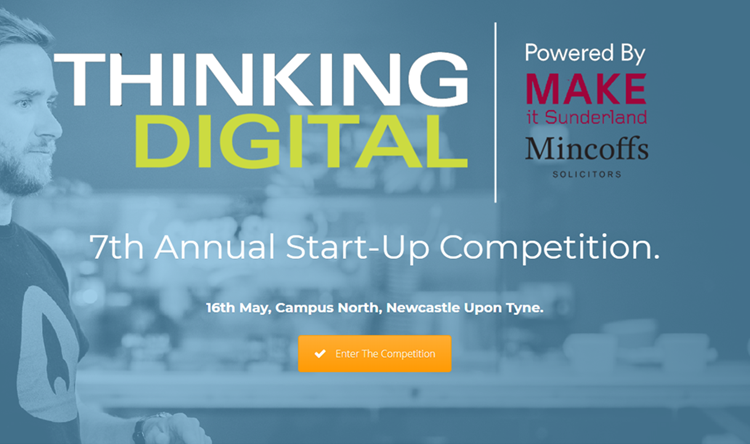 Innovative and ambitious new tech companies are being invited to enter this year’s Thinking Digital Startup Competition, which aims to uncover and promote the sector’s success stories of tomorrow.